“We have been able to assemble a mixed group of specialist boat building veterans - a number of whom were the key core people from Cookson’s Boats, existing Emirates Team New Zealand shore crew and a bunch of hungry young apprentices. These guys are really working well together and growing the wider experience in the industry by the day which is very satisfying for everyone. The beauty of winning the America’s Cup and bringing it back to New Zealand is it gives us the ability to try to restimulate what has been a stagnant or declining industry over the past few years.”The real performance benefits of bringing the boat building ‘in-house’ for Emirates Team New Zealand is the ability to shift resources and schedules to suit the team’s operations which enables a more efficient link between the Emirates Team New Zealand designers at the team base in the Viaduct and the production team on the North Shore. 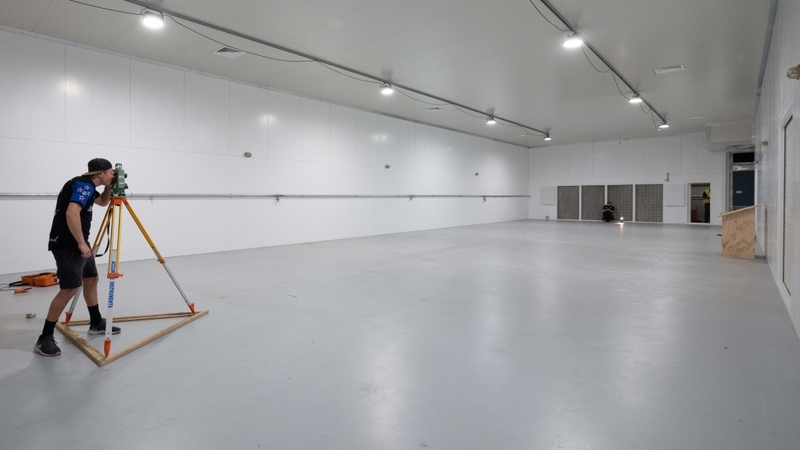 “We really couldn’t have achieved what we have in setting this base up without our Official Suppliers. 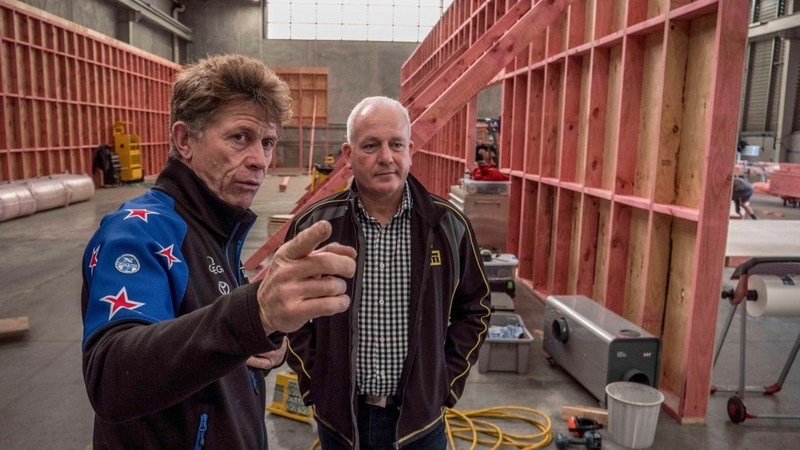 A huge amount of the cost in setting up has been met by suppliers with products, services and expertise - which never ceases to amaze us how valuable the support of everyday kiwi companies and their generosity is to us working towards defending the America’s Cup in 2021.”“Call me biased but I think we have put together one of the best composite boat building facilities in New Zealand, and hope that it will serve the team well for AC36, but also the wider marine industry on projects outside of the America’s Cup.” concluded Regan.